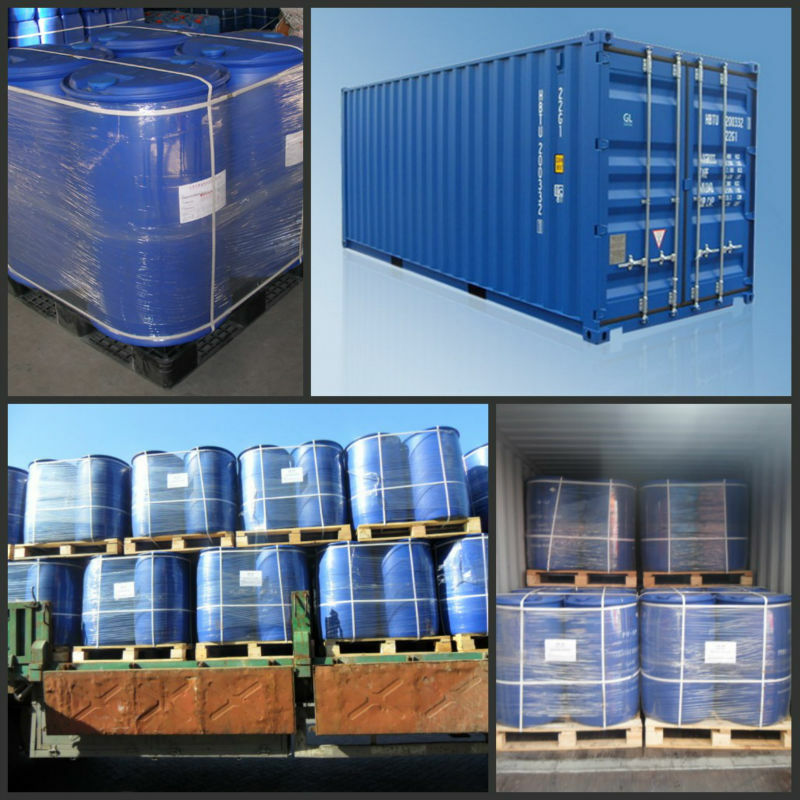 A 20feet container can load 16tons Anti-foaming Agent, chemical industry,refinery chemical. 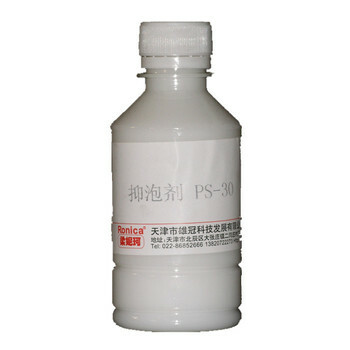 The product PS-30 is synthesized by a special raw material which is made by our company, and easily dispersed in aqueous systems. The product can be added before the formation of bubbles, also can be added after the formation of bubbles. It does not only have a good effect of antifoaming, but also with better effect of foam inhibition. Besides, the product is a kind of universal one. It can be used for controlling or destroying the foam in water system and some mixture of water/non-water materials. 1. when concrete will be fast solidification, the concrete early strength agent, water reducing agent and many other agents should be added. But when adding the water reducing agent, a lot of tiny, steady bubbles will be produced, which will affect the concrete solidification. So on working, adding the antifoaming agent can prevent the foams and inhibit the bad effect of bubbles to concrete strength performance. Therefore, the application of antifoam is very significant to concrete technology. 2. Our PS-30 mainly focuses on removing harmful bubbles in the process of concrete fast solidification. Meanwhile, it can replace the carbon black, tributyl phosphate for antifoaming in the production of asbestos shingle. 3. It can be used directly, and also can be diluted with water. Besides, it can also be added in the system with bubbles. With small dosage, good effect and economic. 4. It is still with effect of antifoaming and foam inhibition at high temperature (Temperature-resistance: up to 300°C). So it is widely used in various industrial field of water system with bubbles. 5. It can make effect of antifoaming and foam inhibition when used in paper pulp, sewage treatment, ammonium bicarbonate fertilizer production, oil drilling, coating, etc. 1. The dosage is as 100~50ppm of working solution. 2. It can also be used after diluted with water as 1:10. Please adding water in the emulsion slowly when diluting. Note: 1. The actual dosage depends on the pre-test. 2. The diluted solution is not very stable. If you dilute it before using, please do not store the diluted solution (use it after diluting is best). 2. Store it in ≥5°C rooms, shelf life is 1 year. When storing it in low temperature, if solidification appears, please heat it. After melting, stir it evenly, that will not affect its performance. The product is non-toxic, non-combustible. But we can not guarantee that every one can adapt it. Please go to hospital for treatment if bad reaction appears.